We all have stuff that no longer serves any purpose around the house, but we still don’t want to get rid of it. For one reason or another, we think it may come in handy one day. Well, if you can’t let your things go or simply don’t want to, then why not reuse them for another purpose? Here are 20 unique things you can do with common junk that you come across when cleaning. Turn your trash into treasure with these nifty tips! 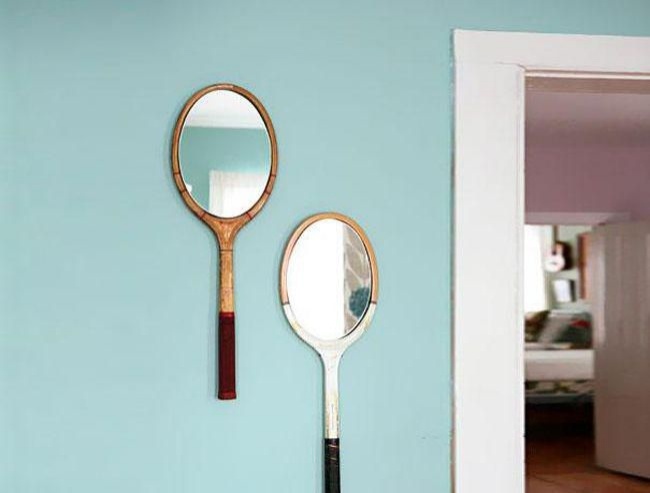 Old tennis rackets can be turned into super cute mirrors in no time at all. 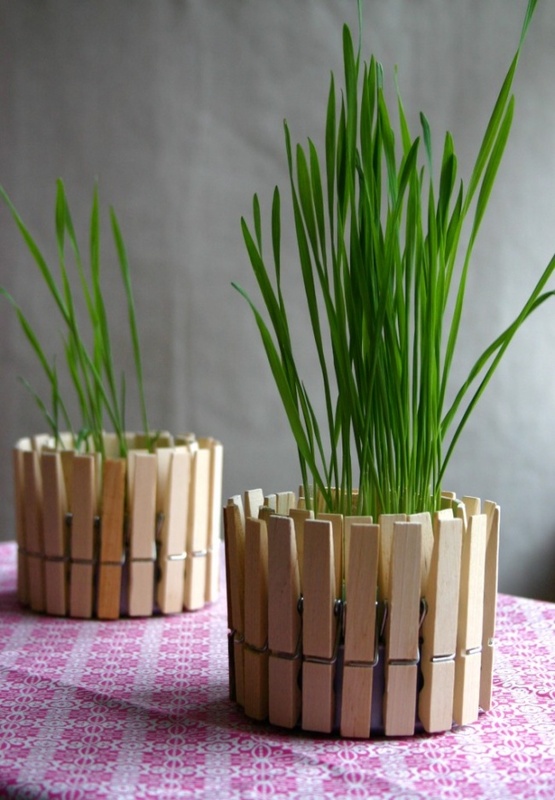 A recycled tuna can and a few clothes pegs make a beautiful flowerpot. These unique shelves are made out of recycled books. What a great design! 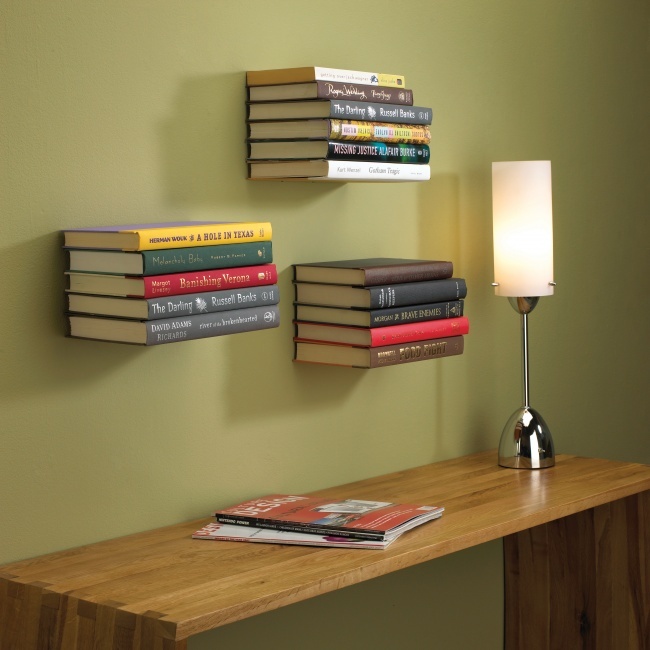 This blog post will tell you how these original shelves can be attached to the wall. 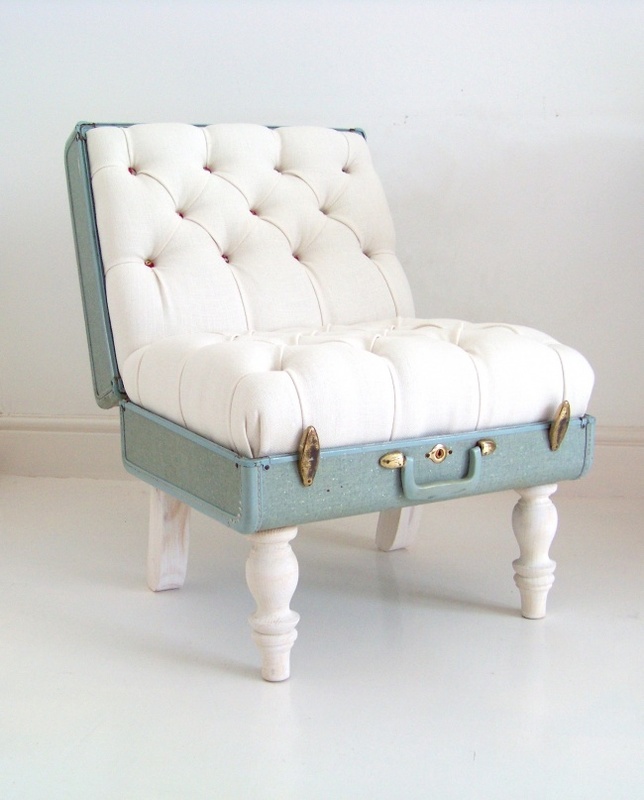 This cute and functional ottoman is made out of an old suitcase. 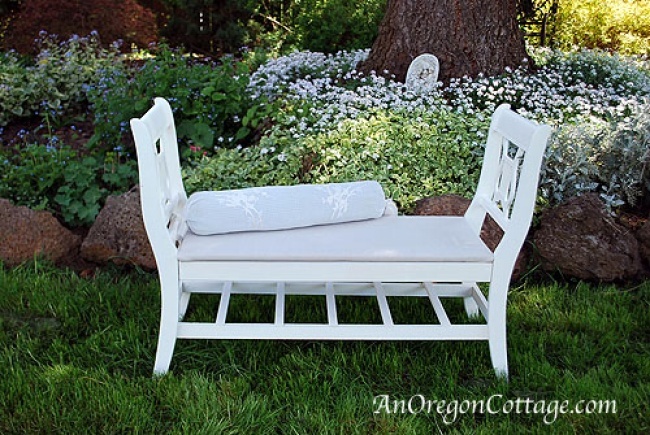 The way to turn an old and torn suitcase into a useful piece of furniture is described here. 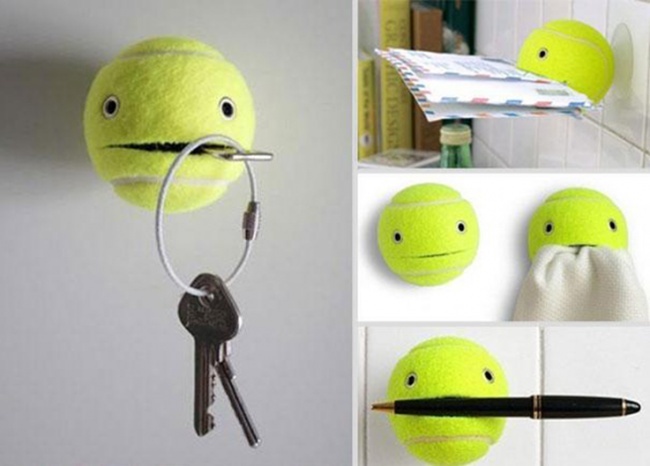 Use an old tennis ball to make it into a funny all-purpose holder. 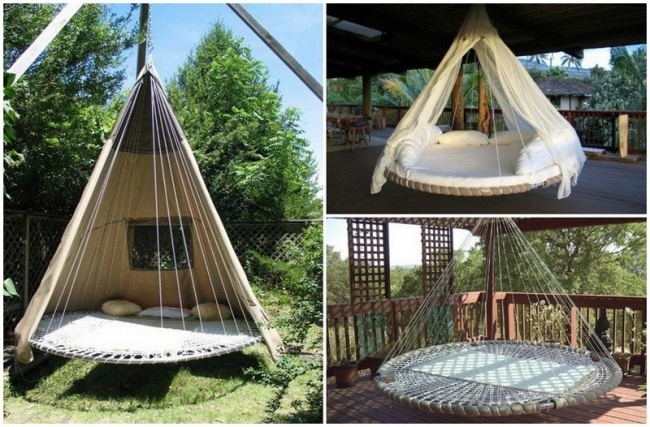 A broken trampoline can be easily turned into a great hammock. Click here for even more creative ideas. 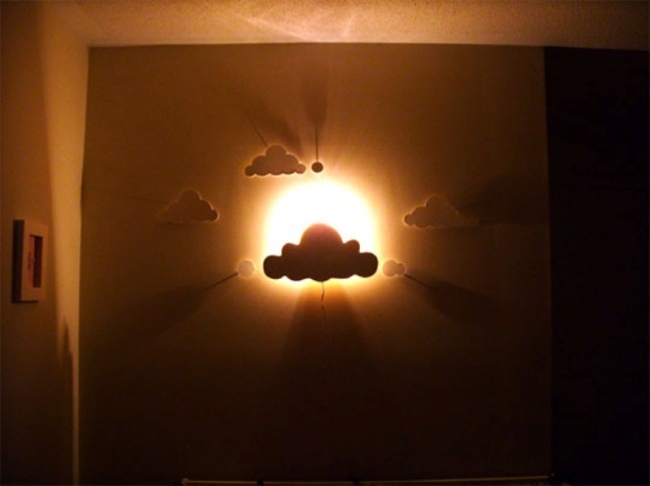 An ordinary lightbulb and a piece of cardboard are all you need to create this awesome wall night-light. Learn how to make this cute piece using this tutorial. 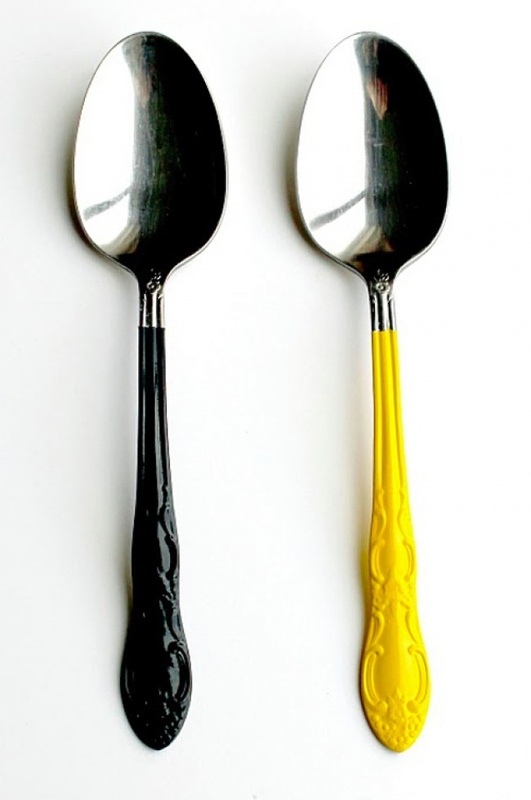 Here is a great idea to revive your old spoons. Find the detailed instructions here. Here is a tutorial on how to make it. 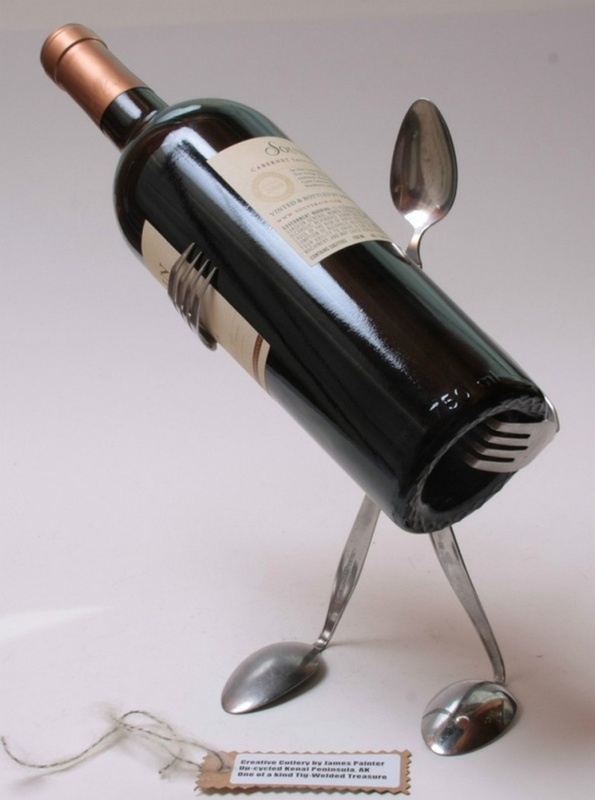 Old cutlery can be repurposed into an exceptional bottle holder. Here are some other ways to reuse kitchen utensils.